This is going to be a good time! I have Scot Sutherland and Russ Tomlinson backing me up, Aaron Earl Short opening and FREE Gas Station Hot Dogs to boot!. $5 if you’re wearing sweatpant. I’ll have some new sweet merch as well. It’s been a while and I’m happy to be returning. Very cool place. 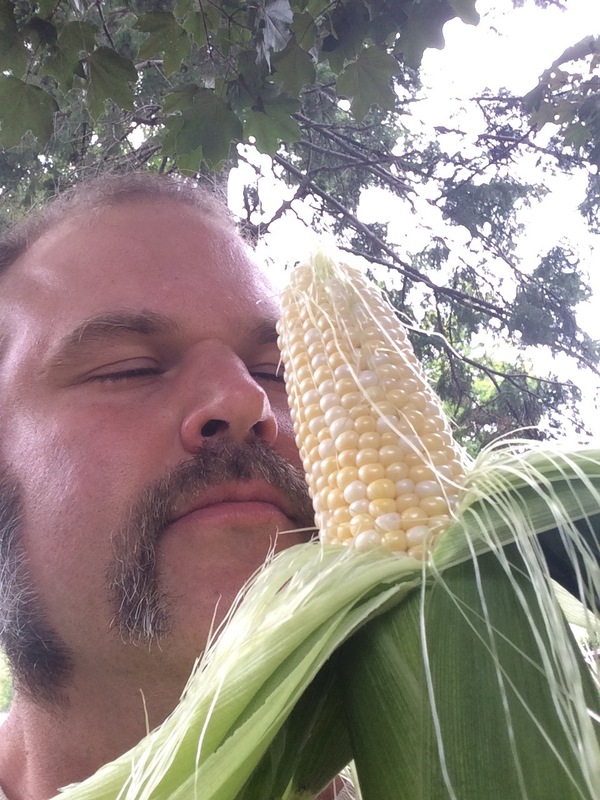 I’m excited to be back on Iowa Homegrown where we’ll talk about my plans for 2019 and other things. Big Joe Kinser is hosting! If you’re a member or know someone that is I’ll be in The Bunker. Good food and drink. I’ll be the guy in the corner with a guitar. Live music is happening from 10am to 4pm. Come with a wrapped toy and receive a free gelato! This will be year 6 of celebrating with these guys. It’s always a good time AND there’s meatballs! Book me your your event!! Get Tickets Seating is limited! Lotsa beer, good food and some tunes only I dare to sing! I’ve heard great things about this place. Can’t wait! 20 miles or so from Iowa City. I’m excited to play in Omaha with Emily Ward and The Shineys! Hopefully this is the beginning of a regular thing. We’ve performed for this a handful of times. Great fun for toddlers. Dress ‘em up and head over! Salisbury House is cool too. Always a good time! Bring yer dog! I’ll be at the SW corner of Court and 3rd by Johnny’s Hall Of Fame. Grand opening for Metro Collision in Grimes, Iowa. Always a good time. Fine beverages and friendly locals. I’ll be at the corner of North and Main in Norwalk. Lots going on with vendors and the like. Maybe you’ll be on TV? The first annual Norwalk Music Fest! 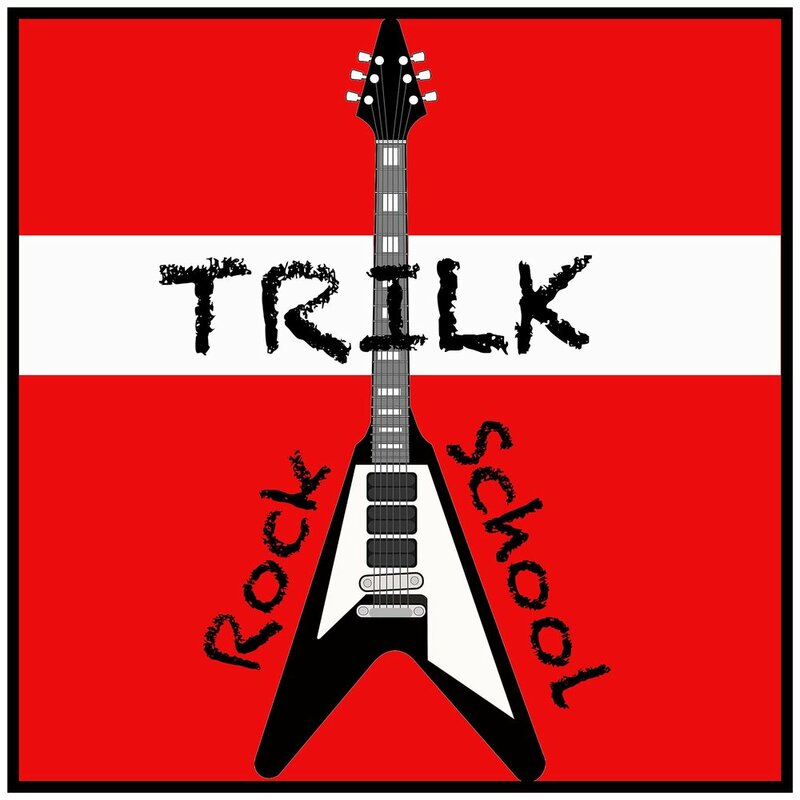 Trilk Rock School plays from 1:30-4:30 and I go on at 7:20 for an hour set. Lots of great music all day including The James Biehn Band who will close out the night. It’ll be great to be back to Iowa City. Hope you can make it! 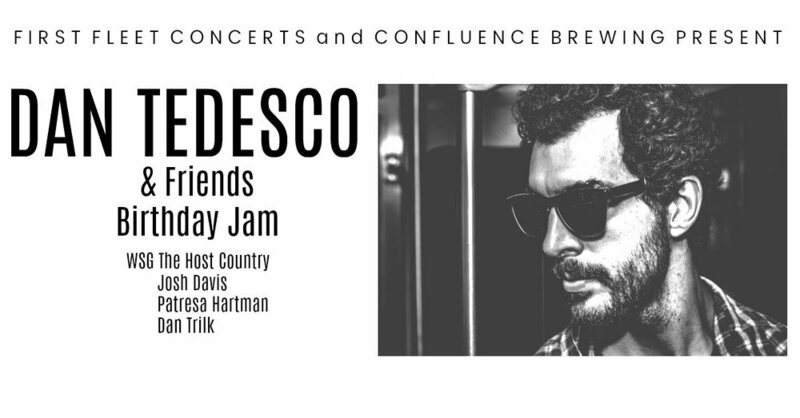 Locally made spirits and music blending together with care to form the perfect evening out!! Happy to be part of Mud On Main's songwriter series. If you're in the area c'mon by. If you know someone who is send 'em that way! Rapport is a Nashville style writers in the round event that happens at Lefty's Live on the second Saturday of every month. The performers take turns on playing their songs and telling the stories that inspired them. I am excited to give some of my song writing students a chance to participate in this junior Rapport edition. Should be a really good time!! Come find me at the corner of 4th and Court Ave. This is the first farmers market of the year and it's supposed to be a beautiful day! There are plenty of places nearby to get a margarita and some great mexican food as well. This will be a great night of music and fun! The Host Country, Josh Davis, Patresa Hartman and myself will help Dan Tedesco celebrate his birthday the right way. With tunes! It's been fun getting to know Scott and putting on a house concert together. Now I get to open up for his band at Lefty's! This looks like a really cool place. Can't wait to check it out. Happy to be returning to Market on Main in Ottumwa. See ya there! I'm happy to be making my debut performance in Iowa City at Gabe's! 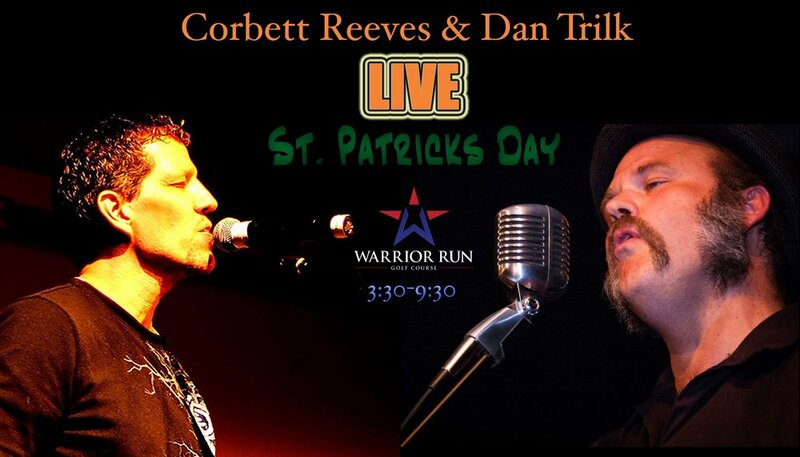 For the 4th St. Patrick's Day in a row Corbett Reeves and myself will trade off sets at Warrior Run. There will be green beer, mulligan's stew, gold if it's nice and live music for 6 hours straight. What do I do with my afternoons and evenings? I teach kids how to play guitar, bass, drums, keyboard and ukulele. Then I put them together to form bands that they name themselves. They pick their songs and some of them even write their own music. Come for a fun night of music performed by the music scene of the future!